STUNNING 5BD, 3BA, 1-Car Garage. Over 1, 700 Square Feet. 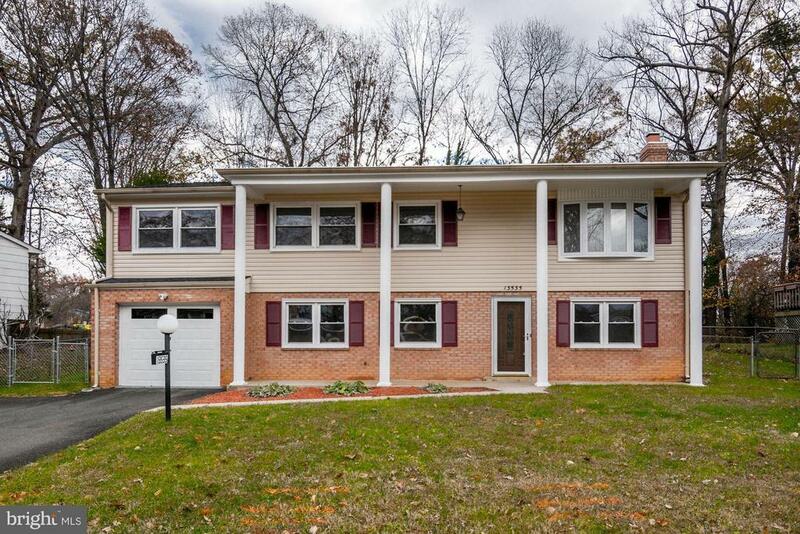 All New Carpet, Fresh Paint, New Hardwood Floors, Furnace w/Humidifier (2017), New Soffit and Vinyl Siding, New Deck, Granite Kitchen Counters, Cabinets, SS Appliances, Stack Stone Gas Fireplace, New Chimney Cap, New Roof. House Fully Wired w/ Ethernet/Coaxial Cable in All Rooms. Close Proximity to Starbucks, Restaurants, Shopping and I-95. YOU WILL NOT BE DISSAPPOINTED! !